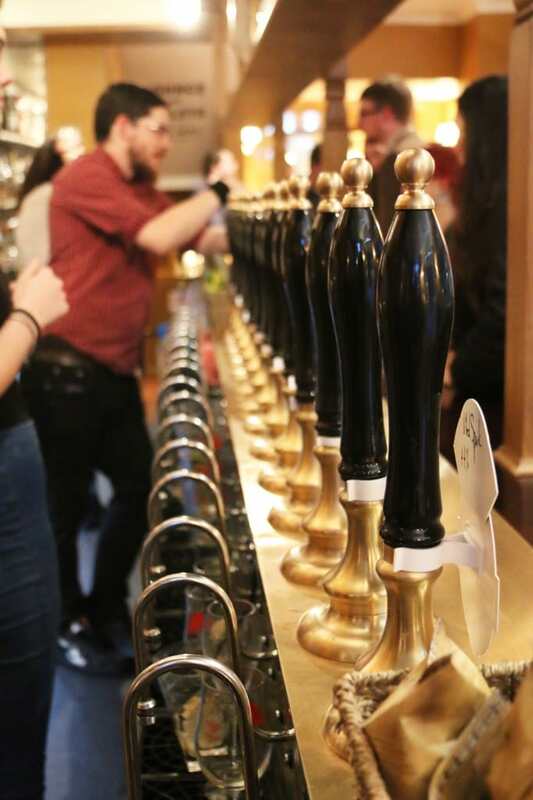 If you want to make the most out of Great American Beer Festival Week, there’s more than simply attending a session in store for you. 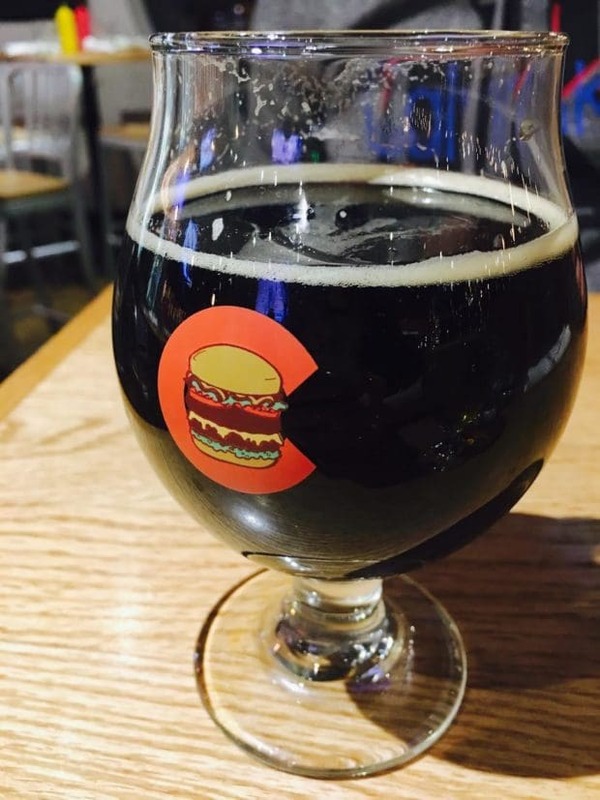 This post is for all of you who are in Denver this week for the festival, including a last minute game plan of how to totally rule any GABF session. Cheers to the best beer week EVER! 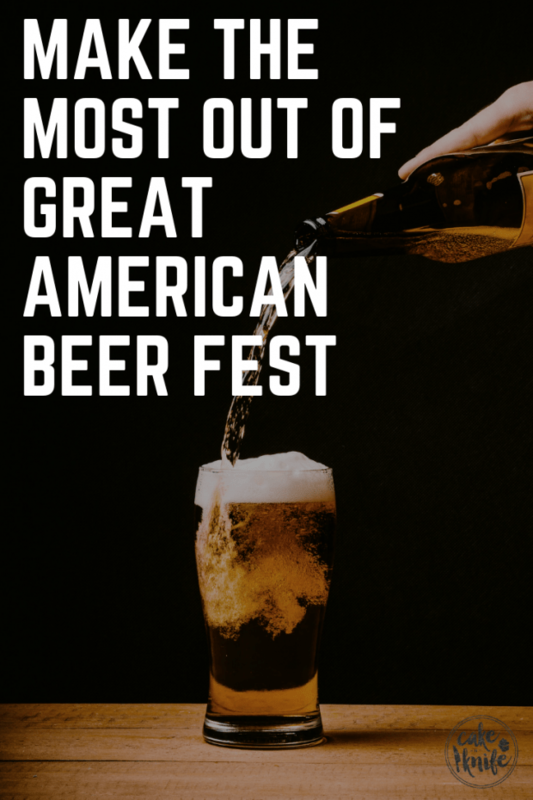 When it comes to Great American Beer Festival (GABF), anyone who has attended before knows that it is the ultimate celebration of American beer. Ever. 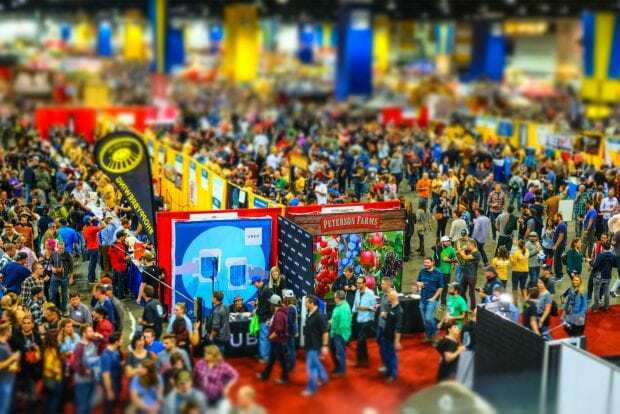 If you don’t know much about GABF, it’s the top public tasting opportunity and competition in the USA. 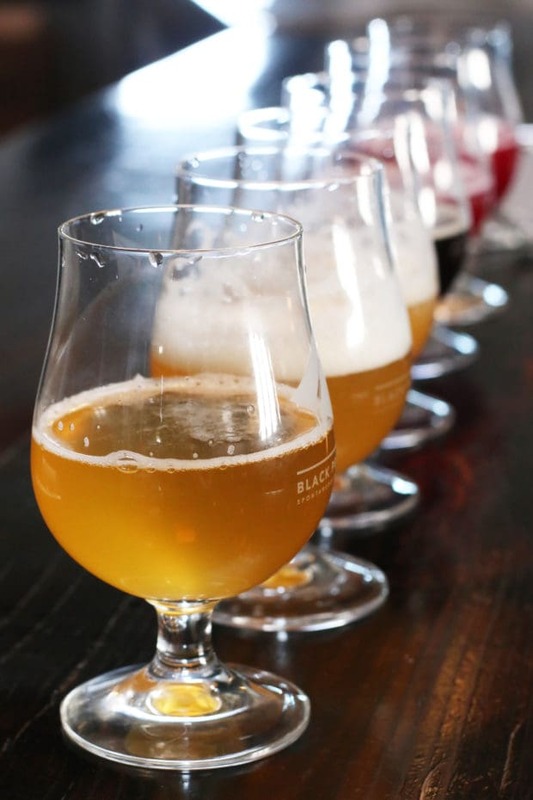 There are four tasting sessions where attendees have the opportunity to tour 800 breweries from all over the country, tasting one ounce at a time from a selection of 4,000 different beers. 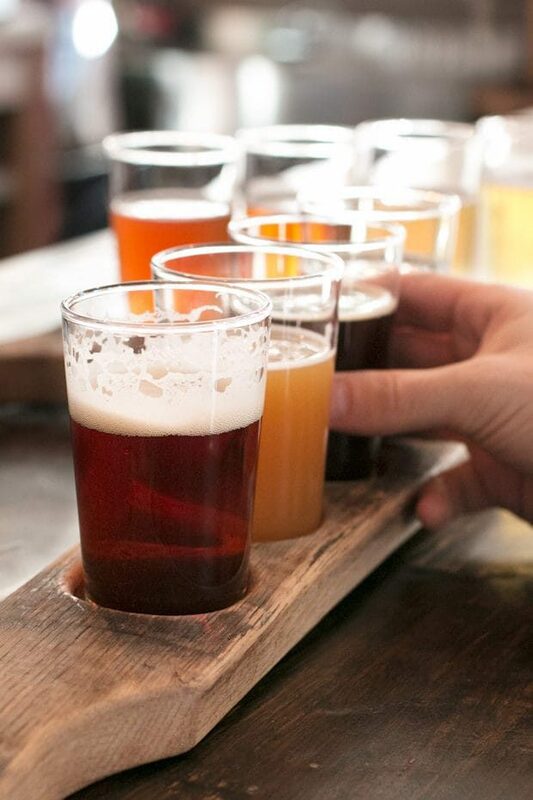 Whether you love all types of beer or you like to stick to a couple styles, you will find them all here. 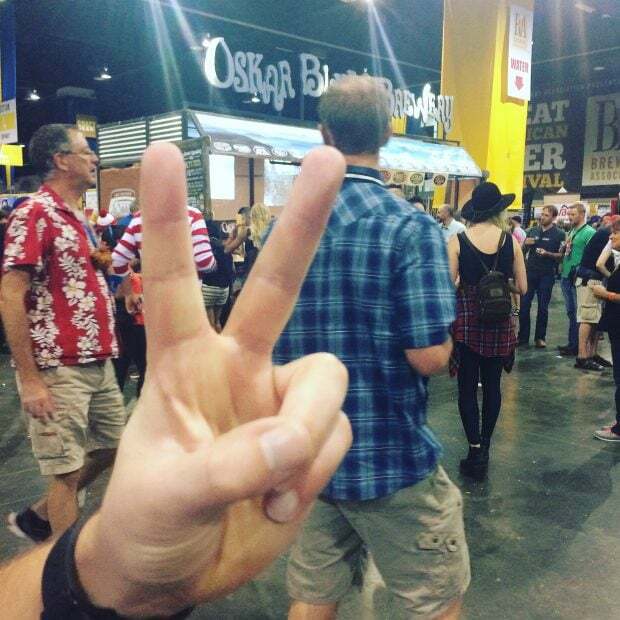 Let’s get into some real talk here – GABF can be a giant cluster of crazy. I mean, you have hundreds of people flooding each session with an overwhelming amount of choices to sip from. That’s why I’ve put together a kind of last minute guide to make the most of this week. You can’t plan an entire session’s worth of breweries to hit. Some beers run out, other breweries will catch your eye, and there are lines from time to time. I never go into a session with a full plan, but I do go in with a partial plan. This year I finally decided to try the My GABF app and oh man am I excited about it. 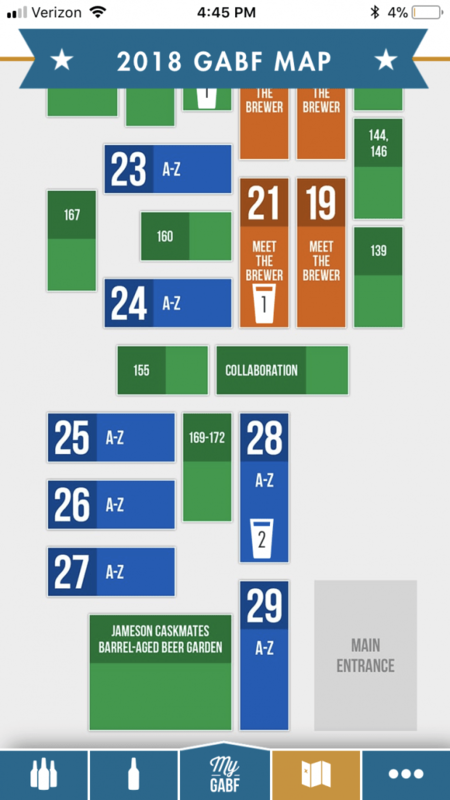 Not only does it list all the breweries and the beers they will be serving, it lists their location in the giant maze that is the Denver Convention Center. I love this option because you can save the breweries you want to visit ahead of time, to know exactly where they are. I always like to hit my favorites to see if they are pouring something new, but it also gives me the chance to try more from breweries that I’ve only had a taste from before, or ones I haven’t had a chance to try yet. If there are breweries you have heard of but haven’t had a chance to try, this is the ideal way to make sure you get to them while you are at the session. 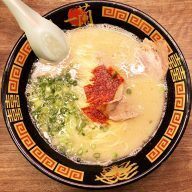 You can also check out their festival tours to take you through styles and flavors you love! 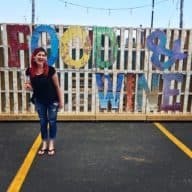 I honestly didn’t realize that there were so many fun add-ons to the app, and I am really excited to see how it impacts my experience at the festival. Just pop in the app, save the ones you want to hit, and keep the app handy so you can rate beers you try as you go. Normally the Denver Convention Center is a bit of a dead zone when it comes to reception, so I’ll be curious if this app will work offline… I’ll get that update to you for sure once the festival is over! 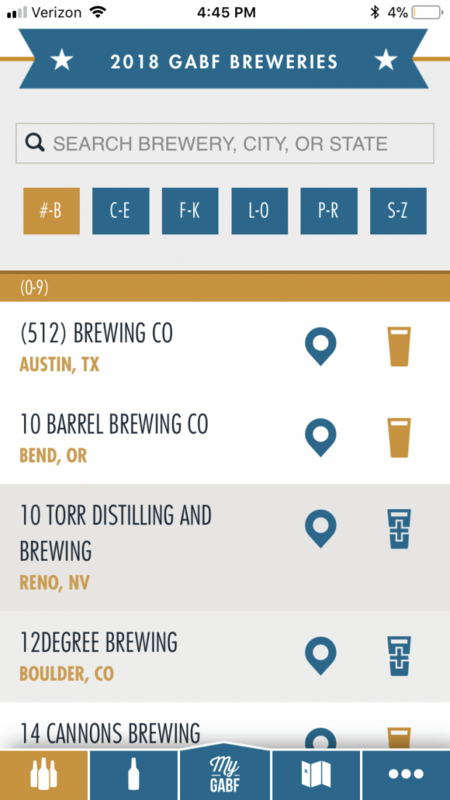 The app will be updated with all of the beers being poured today or tomorrow at the latest, so you have a chance to check out your favorite breweries. Normally breweries are bringing new things to the festival, or rare pours that you can only get on tap at their tap rooms. Checking those handful of select breweries is so worth it and you don’t want to miss out on some fabulous finds. The ones that I have never had a chance to try, but can’t wait to check out is a much longer list that I won’t bore you with right now. Wednesday – CSA Portfolio Tasting with tappings beginning at 11:30am, including beers from Crooked Stave, Jester King, Jolly Pumpkin, and many more. 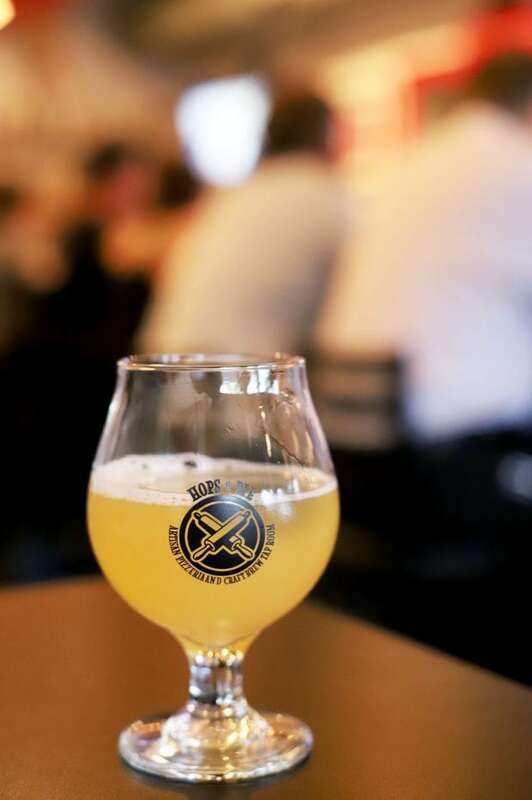 Thursday – Casey Brewing & Blending is coming and I am DEFINITELY going to this tapping because I loooooove their beer. 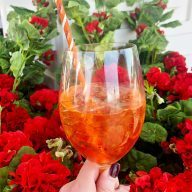 They will have Cherry East Bank, Oak Theory, Apricot Fruit Stand, and more…. 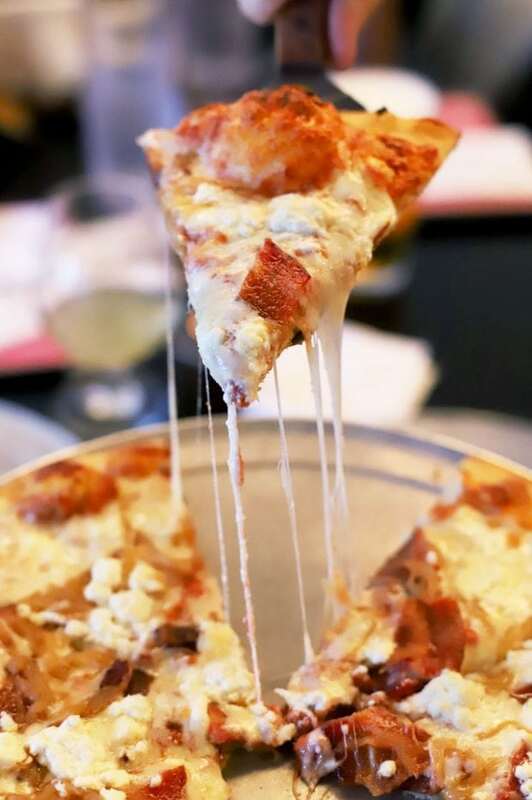 GAH, all the deliciousness. Friday- California Breweries are taking over with The Rare Barrel, Fieldwork Brewing Co., Cellarmaker Brewing Co., and many more. I don’t know much about these breweries personally, so I definitely want to check them out. Saturday – TRVE & Friends brings a good group of other breweries that I am not 100% familiar with such as Brewery Bhavana, Scratch Brewing Co., and more. If you love to try new breweries, and want more than what you’ll get at GABF, be sure to hit Hops & Pie up! Falling Rock Tap House: This place is one of the most hopping places around GABF week. Before, after, and during the sessions, there are constant new tappings with some really rare beers. This is the one place we love to go after the sessions end because you get some real beer camaraderie in there. A couple of years we ended up sharing a booth and some food with a couple that were in the brewing biz, where we ended up chatting the rest of the night and they treated us to some epic beers. Check out the GABF events section for some of the tappings that are happening at Falling Rock. 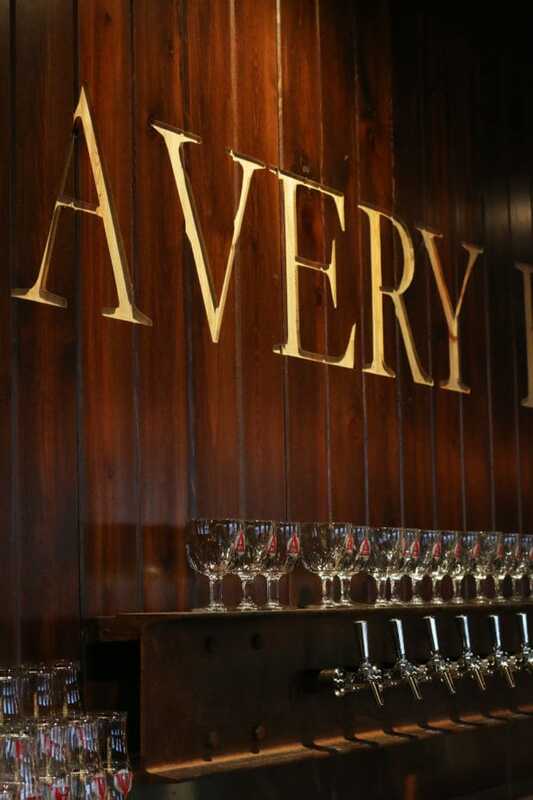 These are just a couple of spots to check out (like Avery’s pre-party at Improper City on Thursday from 3pm to 6pm!) – obviously the city is teaming with options and GABF has a whole section dedicated to all the info. 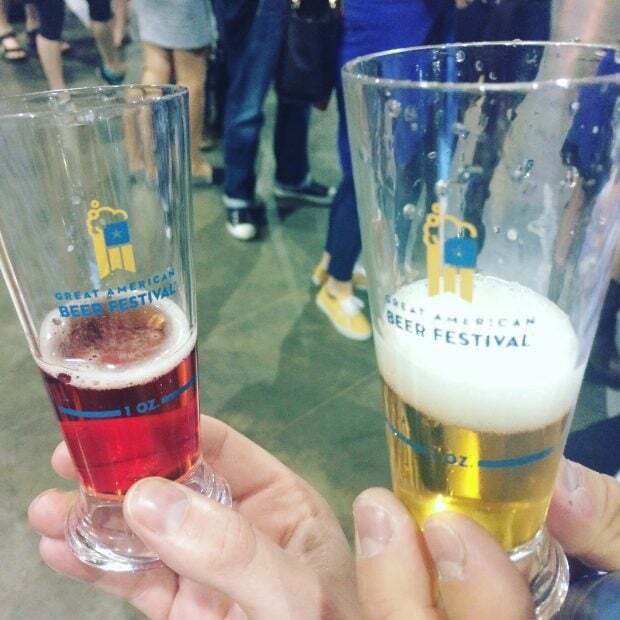 Click here for the GABF events section and find something you love! When it comes to actually attending the session, there’s only one mantra to keep in mind… GABF isn’t a race, it’s a marathon. 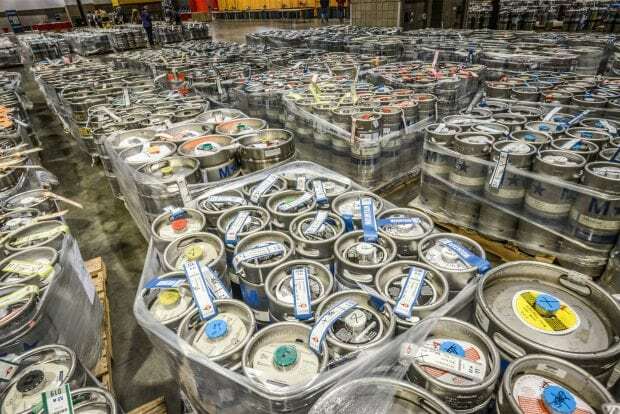 The first GABF session I went to was a giant mess. I drank way too many samples too quickly, ended up spending the next day with a splitting headache and curled up in bed feeling like death. All I can say is, don’t get wasted in the first hour and lose the rest of your time to aimlessly wandering and swerving around. 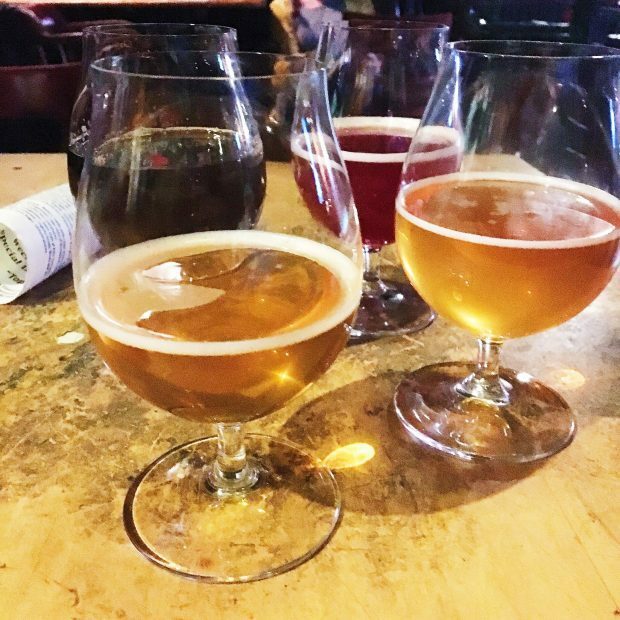 There are so many beers to sample and you even have the opportunity to meet the brewer’s at some booths, so you don’t want to get all sloppy, you know? Also key to remember, there are lines. Lines to get in the festival. Lines for beer. Lines for the bathroom. They are there and they can get long! Be patient and wait for the beers you want to try. If you are going with a group of people, take advantage of your spot and have a friend go grab you an ounce to sip on as you wait from another brewery nearby. Half the time, this is how I stumble upon small breweries I’ve never heard of to try some amazing beers. Finally, please don’t forget your ticket and ID. I have stood behind people who have left their ticket at home or forgot their ID in their other purse… It’s kind of tragic. Don’t let it happen to you. There’s still time to buy tix to the Great American Beer Festival Thursday night session (all the others are sold out… sorry! ), so click here to buy tickets!